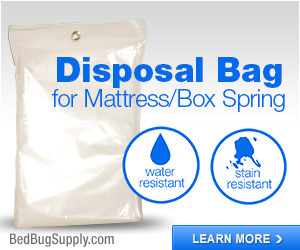 The Queens Gazette reports that the NYC Fire Department has seen multiple incidents (in Astoria alone) of fires started after residents poured gasoline on mattresses to kill bed bugs. 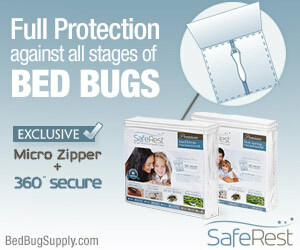 Some people with bed bugs even applied gasoline to themselves and their children. FDNY officials said several Astoria residents called 911 over the past few months after they smelled gasoline coming from adjacent apartments. 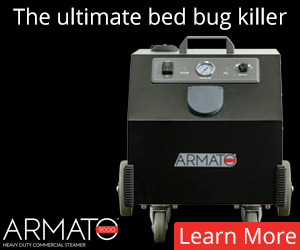 Firefighters responding to the calls found that residents had poured gasoline on mattresses to kill bedbugs and had even wiped the flammable liquid on their arms and their children’s to stop the bugs from biting. The incidents prompted FDNY officials to issue a stern warning about possibly fatal consequences that could result from the practice. 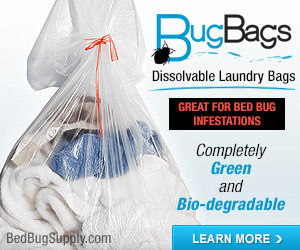 We have in the past seen reports of fires related to misguided attempts at self-treatment for bed bugs. 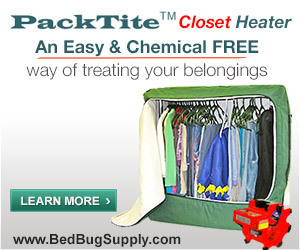 Please, everyone: if you have bed bugs, and are renting, tell your landlord. In NYC, you can call 311 if your landlord is unresponsive. 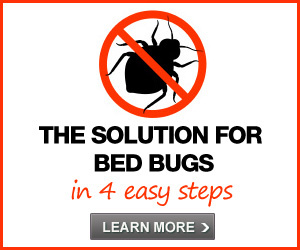 If you are not renting, and cannot afford to hire a pest control professional who knows how to get rid of bed bugs, learn about safer ways of self-treating for bed bugs. 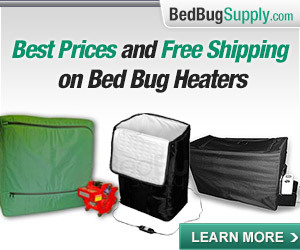 DO NOT use gasoline to treat bed bugs, ever. Gasoline is not a safe method, and as the Queens Gazette reports, “something as simple as flicking a light switch” can cause a fire under such conditions. City of New York, if this has happened multiple times in one neighborhood in NYC, it has likely happened elsewhere too. 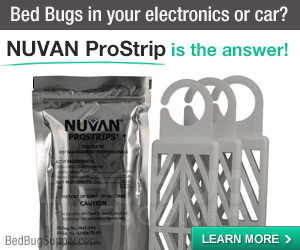 This story speaks volumes about the need for better public education (in multiple languages) about tenants’ rights regarding bed bug treatment, the need for enforcement of existing laws, and perhaps the need for a streamlining of the bed bug complaint process — since we have heard the city does not inspect in response to every complaint made. 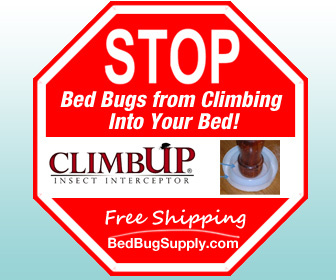 It is difficult to know if any of these “residents” were liable for their own bed bug treatment, but is a reminder that many of us can’t afford professional bed bug treatment, and something needs to be done to help people in this situation. These episodes strongly suggest that the current system in place is not working. Via Gothamist and Queens Crap. Thanks to MyWorstFear for the tip! 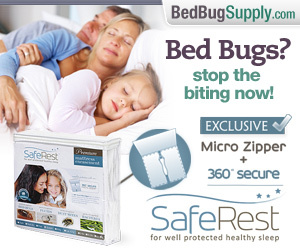 Wow… this takes self-treatment to a whole new disturbing level. 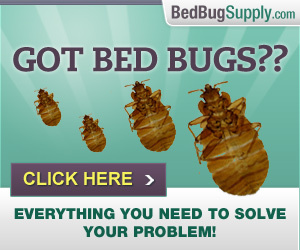 I work in Property Maintenance, and I have seen many serious and unfortunate bedbug infestations. 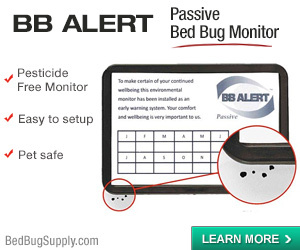 On many occasions, I’ve wondered what our tenants are doing privately to “control” the bedbugs between our pesticide applications. The practice of using inappropriate products or chemicals has been demonstrated to be counter-productive and will likely spread the problem to neighbouring units/apartments. I realize sufferers will do almost anything to get rid of them, but we must resist applying poison directly onto the skin. 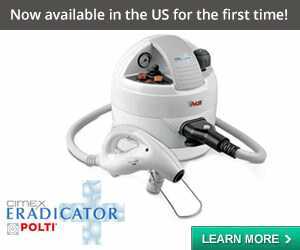 A better course of action is to eductate oneself on safer and healthier treatment options found on this website. We don’t recommend self-treatment, and certainly not with methods such as these. However, I suspect that anyone willing to apply gasoline to their bodies and furniture is probably in a desperate situation where they lack access to professional pest control, or are unaware they have access (via a landlord paying for it, for example). I don’t believe anyone would do anything so desperate between PCO visits, unless their pest control job was being handled extremely poorly. 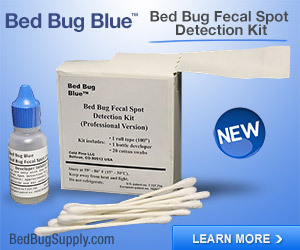 It also reminds us of the need for public education: people need to know what to do when they have bed bugs, and since this is a relatively new problem for most people, why not have the government help educate us about what to do? (They tell us what to do about h1n1 and transfatty acids.) 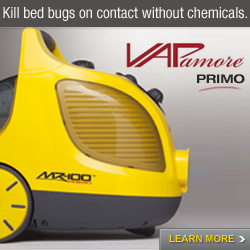 There also needs to be financial support, IMO, for people who cannot afford proper pest control. That said, even if you have no access to (good) pest control, there are safer methods for doing it yourself. We don’t encourage it, but there is never a need for this kind of technique.